Exceptional hardwood products, tailored to your home. The perfect interior shutters allow you to control light, visibility, airflow, and privacy, all while offer beauty that will last a lifetime. Work with our team to find the perfect fit for every room in your home. 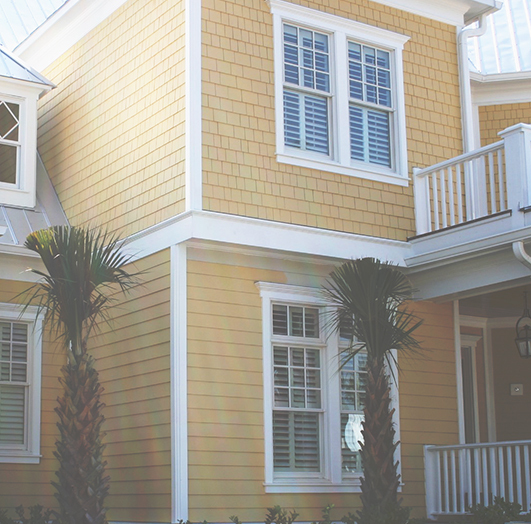 We create beautiful and durable solutions that add excitement and charm to your home. Embrace your rustic side a beautiful and unique barn door, handcrafted from lumber grown and harvested in the United States. A space-saving solution that stands out, barn doors are a terrific way to transform your home. 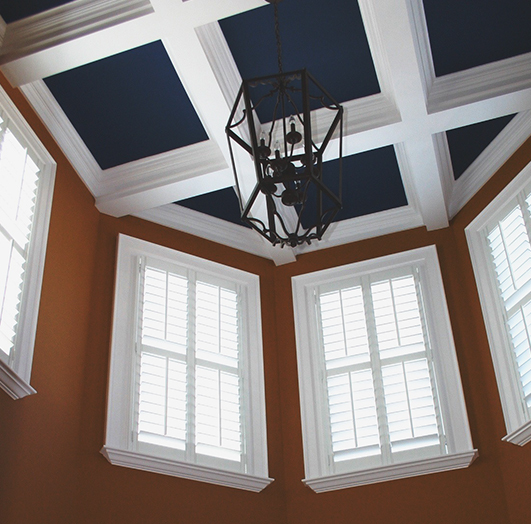 The Shutter Production is a premier, quality custom shutter manufacturer in Wilmington, NC and the surrounding area since 1986. 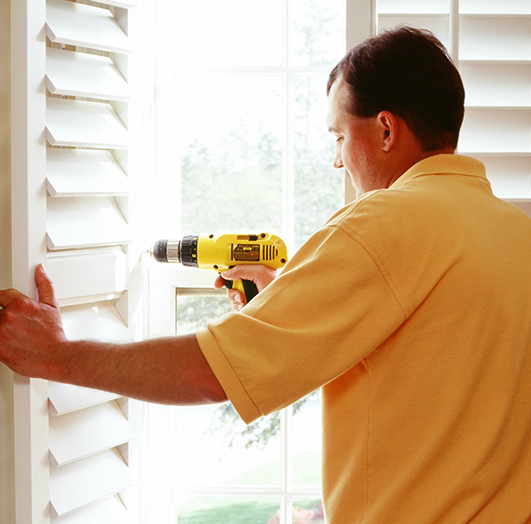 A one-stop shop for plantation shutters, we offer installation, sales, measuring, fabrication, and finishing. Our mission is to provide hardwood products at affordable prices with shorter delivery times. Call today or fill out the form below. © 2019. The Shutter Production. All Rights Reserved.